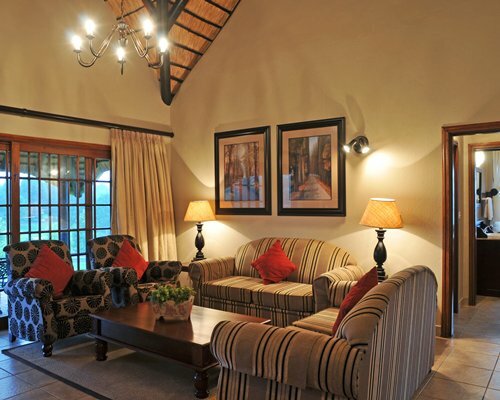 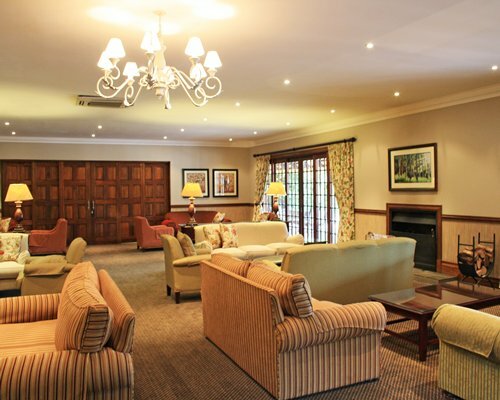 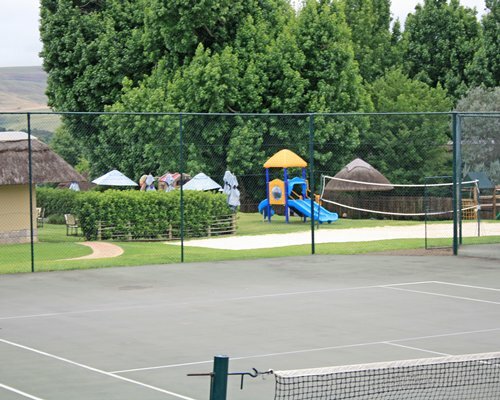 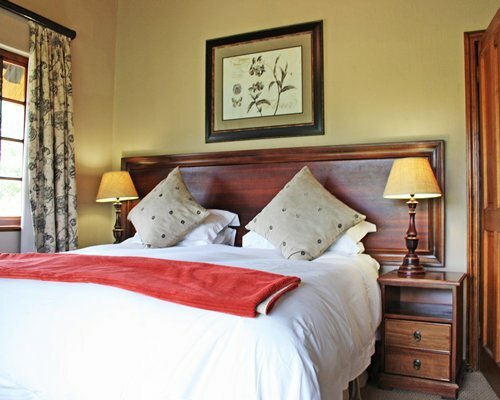 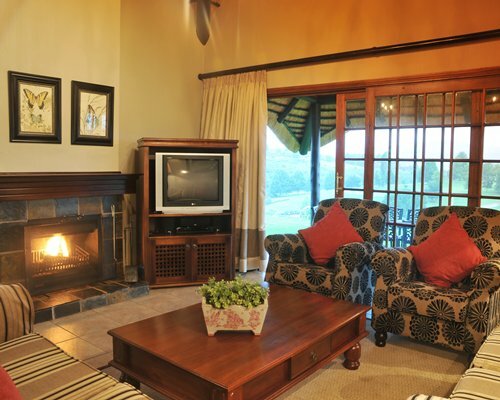 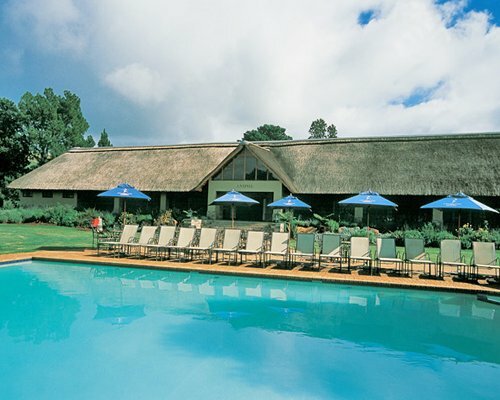 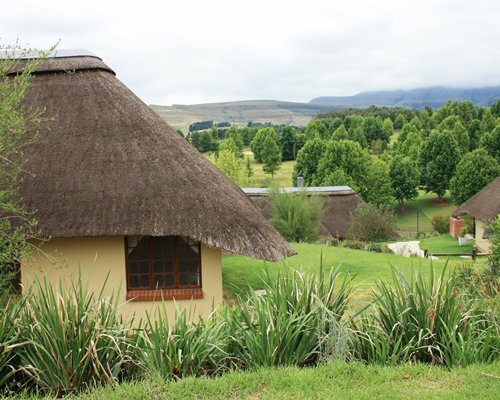 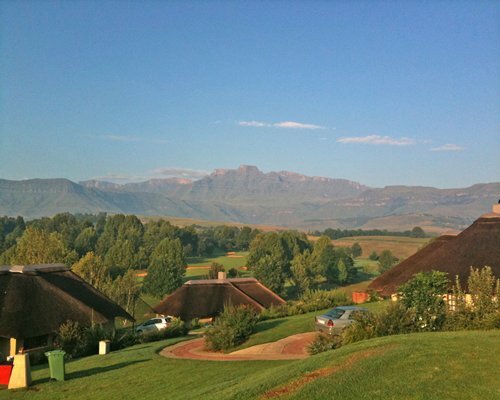 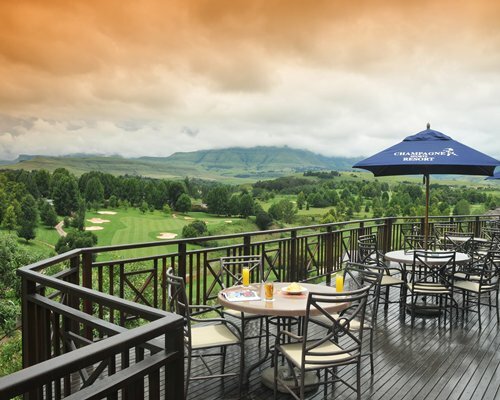 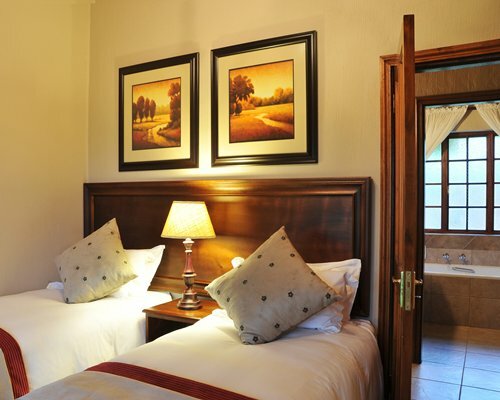 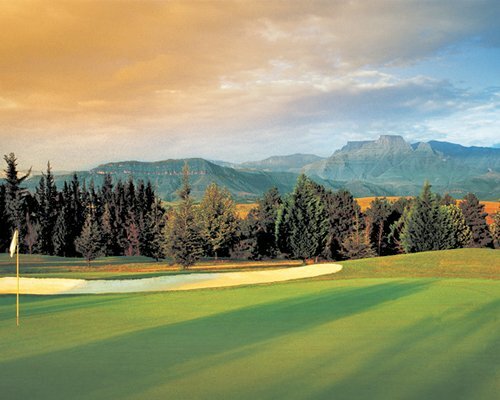 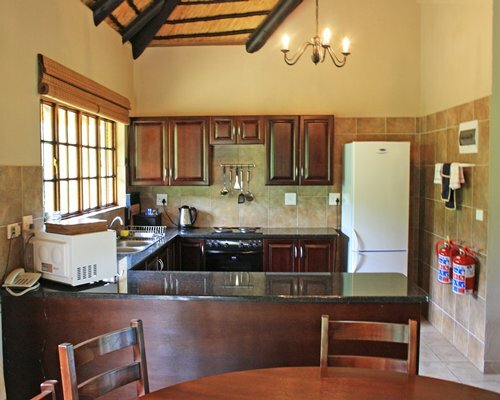 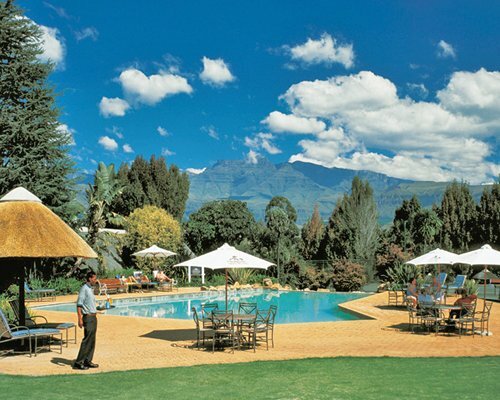 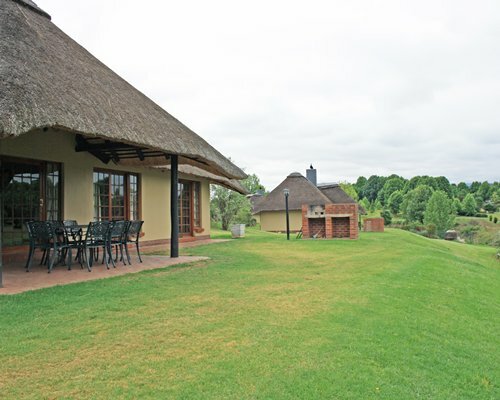 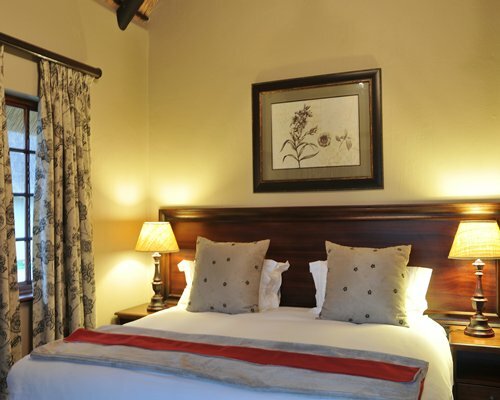 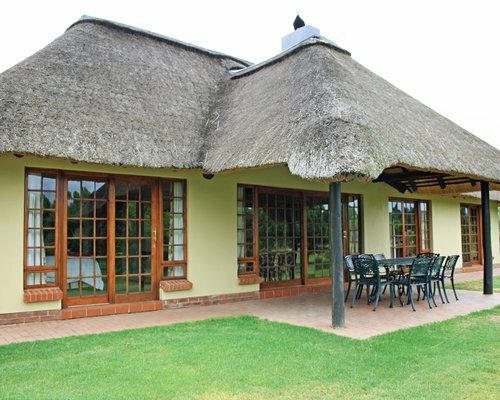 High in Drakensberg, with superb views of Champagne Castle and Cathkin Peak, is Champagne Sports and Resort Club, the perfect way to enjoy an active mountain holiday with comfort in self-catering. 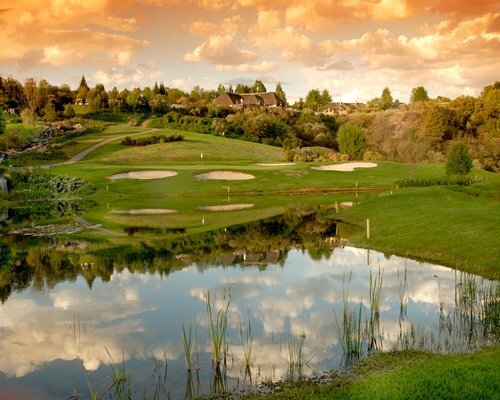 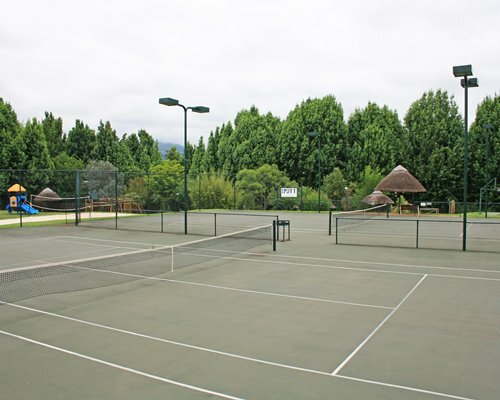 Numerous recreational facilities include bowling, tennis, golf, sports putt, mini gym, and sauna. 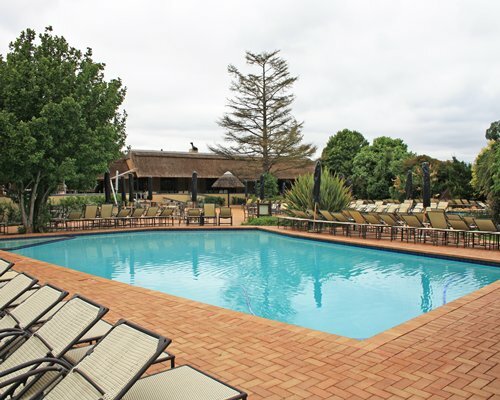 A beautician is also on site, as well as a pool incorporating natural rocks. 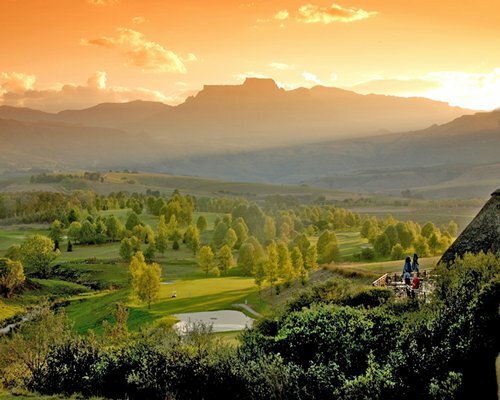 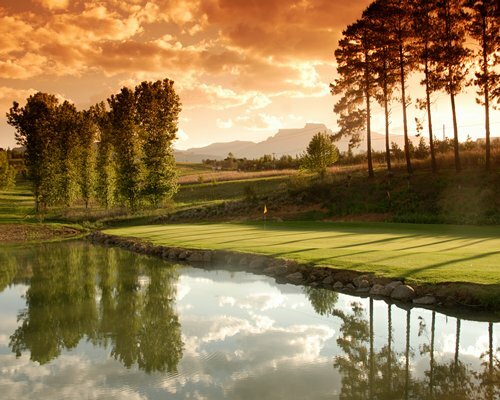 The Drakensberg means nature at its best, where you can enjoy hiking and trout fishing.